1) If I'm reading a non-fiction, I like a little fiction in between. 2) If I'm reading a book that's a collection of stories, I like to read a novel, as well. 3) I'm almost always reading a young adult book along with an adult book. 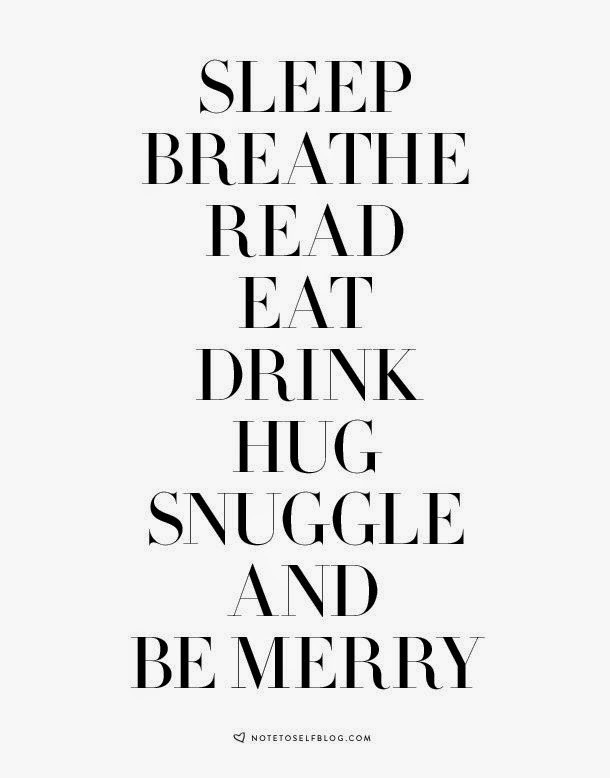 Prior to the present, those were my only exceptions. I don't even read multiple young adult books, unless I'm reading them with my class or student book clubs. Even then, I've read the novel before on my own, so I don't count that as reading/absorbing it as I would with a first read. All of this worked fine for me...until now. You see, I am currently reading a book that I can't stop reading,...but I have to pause and take breaks from it. It is an incredible book, but it is hard on my heart. Because it is hard on my heart (which I will explain in a moment), I have to read something else to take my mind off of it. I have to read something with a lighter, easier topic. 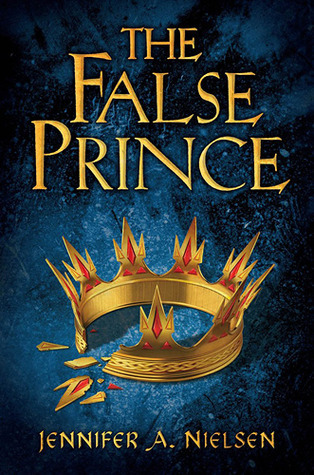 I decided to read a middle school book a friend of mine suggested: The False Prince by Jennifer A. Nielsen. It was a really good book, the first one in a trilogy (and I can't wait to read the second one), but...the topic was a bit more serious than I expected and wasn't pulling me out of the aching, sweet sadness I felt when reading the first book - my "main" book. I really did enjoy it, though, and - as my friend had said - the narrator of the story was my kind of witty character and I had a little 'character crush' on him. While I was now enjoying both books, I decided to pick up one more. My students and I had been to the library and viewed book trailers. 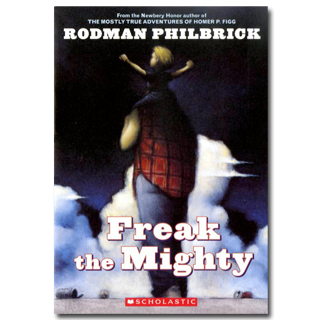 I became interested in Freaky the Mighty by Rodman Philbrick. It isn't a new book, just a good one that's been around long enough to have a movie made about it back in 1998. I had never read the book and never seen the movie AND...it was the perfect size: small. That's right, one of the reasons I chose it was because it wasn't a big book. I didn't want to invest too much time in another book, I already had two other ones going. Remember, the intent was to use two for "break books" from my main one. Needless to say, I found myself in another 'serious' story. Funny, sometimes? Yes. The False Prince also had its funny moments, and both middle school books had good narrators. I enjoyed both, though both were very different. While they did take my mind off of the first book, they did nothing to soothe my emotions. They were distractions and not cures. So, I finished both of the other books and have now focused my attention on finding a humorous adult book and a humorous young adult book for those times when I just have to close my main book and pull away from that ache it causes in my soul. What book did I need a cure from? What kind of book was I reading (and I'm still reading it - not quite finished yet) that haunts me so much I look for other books to take my mind off of it? 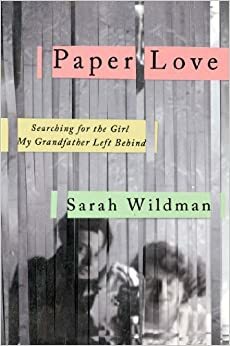 Paper Love: Searching for the Girl My Grandfather Left Behind by Sarah Wildman. And all I can say is - I am forever changed. I know that was the author's intent...with good reason. Wildman's novel is a non-fiction book that starts out about a Jewish grandfather she loves and the story of his life - her family's story of his life - and how he successfully got himself and his family (his mother, sister, brother-in-law, and nephew) to America before Hitler took over Vienna. Her grandfather, Karl, has always been the "hero" of the family and the man everyone adores. After his death, Wildman finds there is another story no one has told her. She discovers letters from a girl her grandfather knew before he came to America - old letters her grandfather had kept all through the years, some of them with photos in them. The letters begin to tell her only part of the story. She becomes determined to find this woman, Valy, and know the rest of the story. The author is driven by the desire to completely understand the kind of man her grandfather was before coming to America and who he really was as a human being. Wildman goes on a research mission, a journey of discovery that takes her to several countries, to find this girl her grandfather had to leave behind. She travels to Europe to walk the streets her grandfather walked, to see and experience the things the girl talks about in her letters. As she uncovers more and more, and continues to read and re-read Valy's letters, her desire grows to find and know what happened to this incredible woman. Wildman takes us with her as she gets closer and closer to finding out the truth about this girl and her grandfather's past.